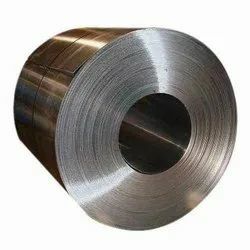 To furnish the ever rising needs of our patrons in an effective way, we are presenting a wide and comprehensive consignment of Mild Steel Coils. Owing to their corrosion resistance, ruggedness and fine functionality, these offered coils are widely recommended. More to this, these could be availed from us at market leading rates amid the assured span of time. 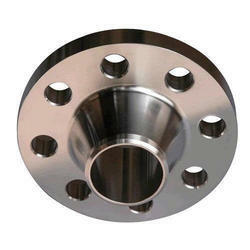 Aesteiron Steels Pvt Ltd, is the suppliers of DIN 2642 Lapped Flange. DIN 2527, DIN 2566, DIN 2573, DIN 2576, DIN 2641, DIN 2642, DIN 2655, DIN 2656, DIN 2627, DIN 2628, DIN 2629, DIN 2631, DIN 2632, DIN 2633, DIN 2634, DIN 2635, DIN 2636, DIN 2637, DIN 2638, DIN 2673. 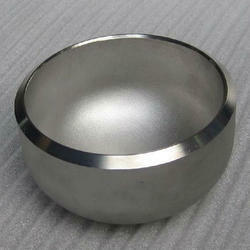 Aesteiron Steels Pvt Ltd, is the leading suppliers of DIN 28011 Torispherical Heads. Aesteiron Steels Pvt Ltd, is DIN 2615-1 Tee Suppliers in India. 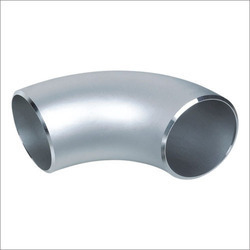 Aesteiron Steels Pvt Ltd, is the leading EN 10253 Elbow Suppliers. 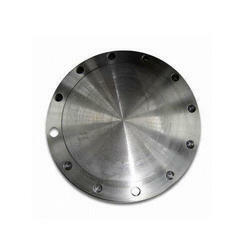 Aesteiron Steels Pvt Ltd, is the suppliers of ANSI B16.5 Blind Flange. 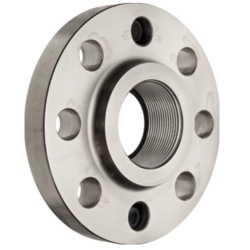 Stainless Steel ANSI B16.5 Flanges; ASTM A182, A240- F 304, F 304L, F 304H, F 310, F 310S, F 316, F 316L, F 317, F 316Ti, F 321, F 321H, F 347, F 347H, F 904L. Aesteiron Steels Pvt Ltd, is DIN 2615-2 Tee Suppliers in India. 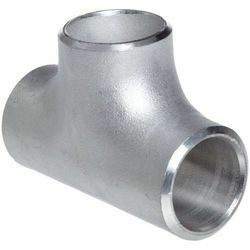 Aesteiron Steels Pvt Ltd, is the leading suppliers of ANSI B16.9 XS Tee. 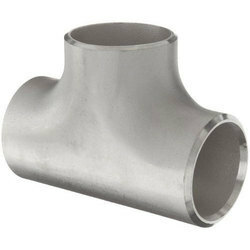 Aesteiron Steels Pvt Ltd, is the suppliers of ANSI B16.9 Std Tee. 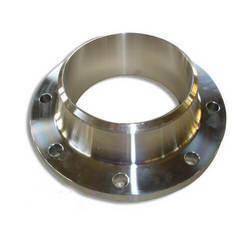 Aesteiron Steels Pvt Ltd, is DIN 2641 Loose Flange Suppliers in India. 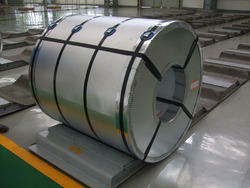 Aesteiron Steels Pvt Ltd, is the supplier of Welding Neck Flange ANSI B16.5 150lbs. 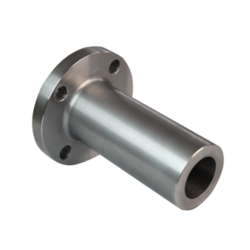 Aesteiron Steels Pvt Ltd, is DIN 2616-1 Reducer Eccentric Suppliers in India which is been used for various indutries. 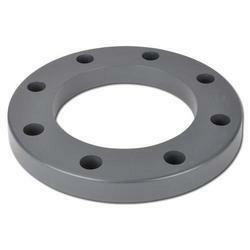 Aesteiron Steels Pvt Ltd, is the suppliers of ANSI B16.5 300lbs Welding Neck Flange. 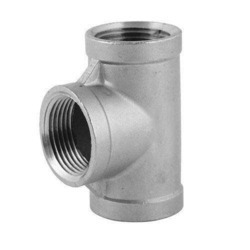 Types of Flanges: Weldneck Flanges, Blind Flanges, Spectacle Blind Flanges, Slip On Flanges, Orifice Flanges, High Hub Flanges, Socketweld Flanges, Flat Flanges, Loose Flanges, Square Flanges, Threaded Flanges, Ring Type Joint Flanges, SORF Flanges, BLRF Flanges, Groove & Tongue Flanges, Expander Flanges. 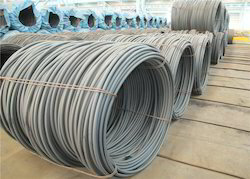 A broad range of wire rods is supplied by us which find wide applications in steel products and wire drawings. 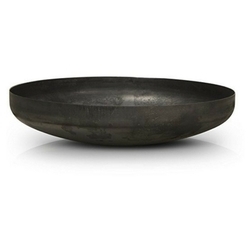 These products are made using superior graded steel and designed as per clients' specifications. With isi certification, these products are available in market leading price and are well known for durability and efficiency. 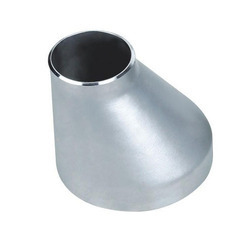 Aesteiron Steels Pvt Ltd, is DIN 2616-2 Reducer Concentric Supplier in India. It is widely used for industries such as paper industry, refineries, chemical industry, nuclear power, oil & gas, petrochemical etc. 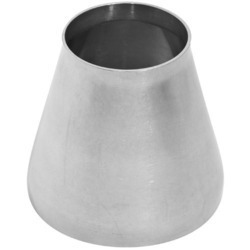 Aesteiron Steels Pvt Ltd, is the suppliers of ANSI B16.9 XS Reducer Concentric.